Dianna is a Doctor of Traditional Chinese Medicine, incorporating both acupuncture and Chinese Herbal Medicine. Dianna incorporates nutrition and lifestyle advice into her practice and strongly believes that the patient must take an active role in the healing process. 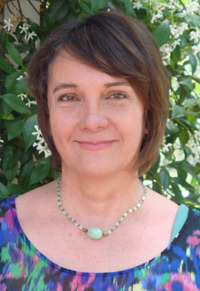 Dianna has helped many patients with pain, injury, stress, hormonal and fertility issues. She has helped many women maintain their wellness through pregnancy, birth and post-natal. Registered acupuncturist and Chinese Herbal Medicine Practitioner with the Chinese Medicine Board of Australia (AHPRA registered). For an acupuncture appointment or to speak with Dianna, please call our reception staff at Highlands Family Chiropractic today!